Urban Entertainment was established in 2011 and we have seen tremendous growth year after year to become the Cinema specialists we are today. 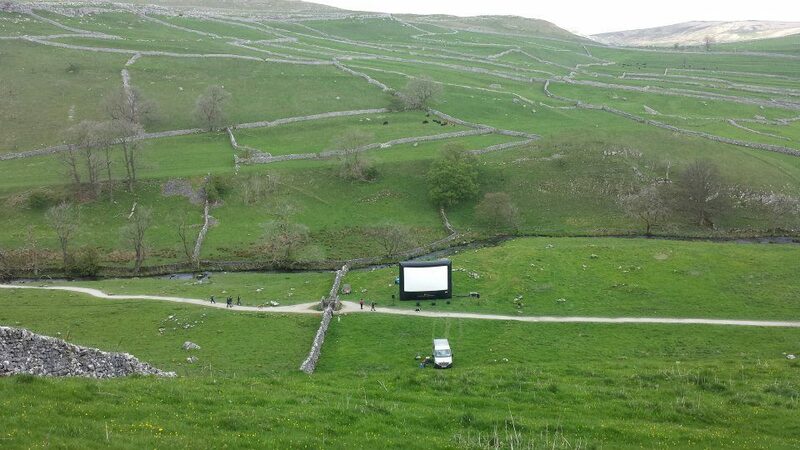 We specialise in inflatable media screens for any event, primarily Outdoor Cinema and Drive in Cinema events. 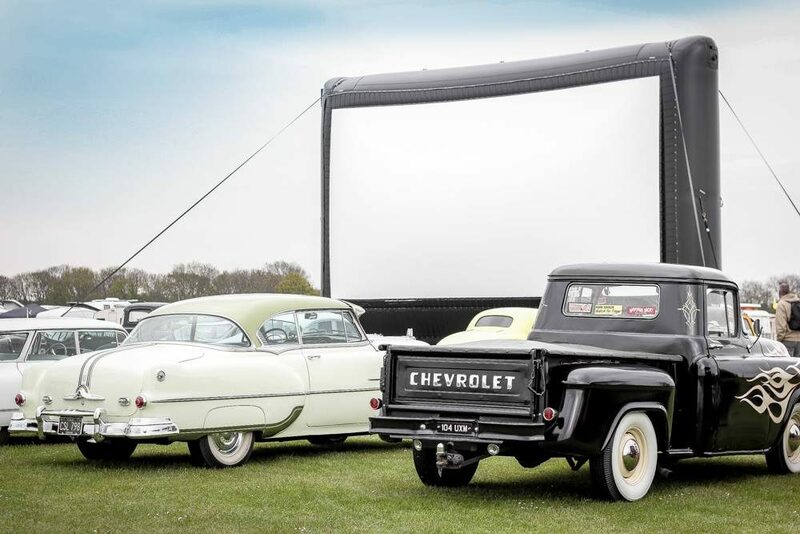 We offer the highest quality AIRSCREEN systems for our Outdoor / Pop up and Drive in Cinema events and we support all types of clientele, from film studios, large corporate functions to small private events. Urban Entertainment was founded to provide a professional service in an ever increasing industry. 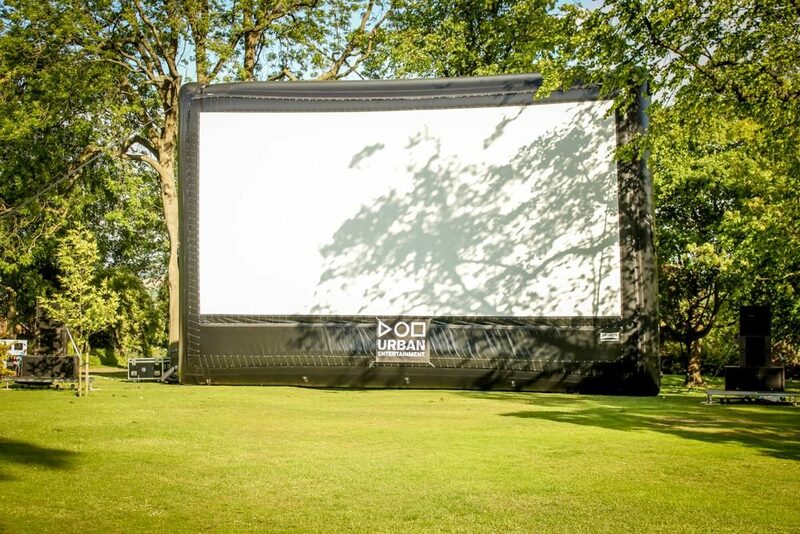 Whilst cinema events are still a primary objective, 2015 allowed us to expand our services with the launch of Urban Entertainment’s Urban Audio/Visual department. 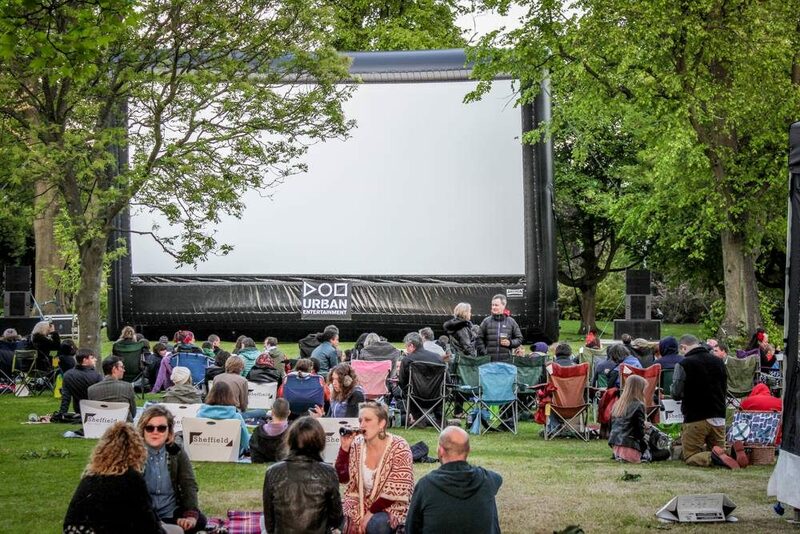 The Urban Audio/Visual department is here to offer professional help with the aim to provide latest technology and products in the A/V market, this is what also sets us apart from other Outdoor Cinema companies. 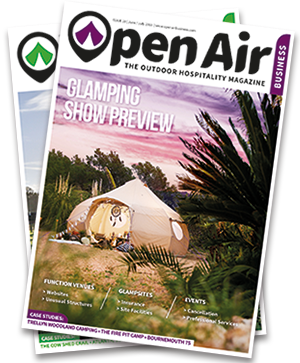 We are so mobile we can set up anywhere – parks, stadiums, school halls, car parks, exhibition conventions, by the lake, gardens, shopping malls and many more. Our many years of exciting growth has seen us work with some of the largest worldwide companies such as, Dubai Parks & Resorts, Red Bull, TESCO, SKY, MGM. 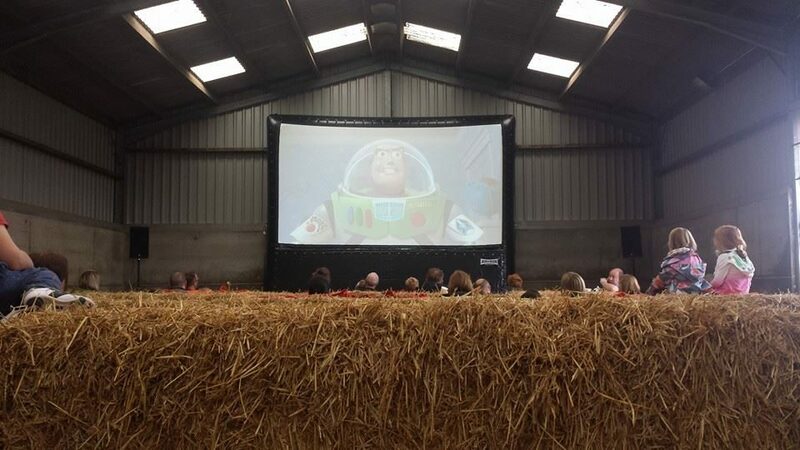 We’ve also worked with ITV, Network Rail, Notts County F.C, Stoke FC, Marriott, Barbican as well as some of the biggest names in Outdoor Cinema – Secret Cinema, Luna Cinema, Rooftop Cinema and Nomad Cinema to name a few. 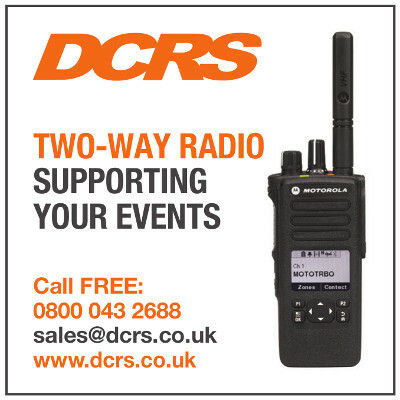 As well as providing every single bit of equipment you’ll need to host an event, we also provide on-site management and fully trained technicians to ensure the day runs as smoothly as it possibly can. We can also help you with, or provide film and broadcast licensing. FM transmitter – film soundtrack via car radio at our Dive In Cinema events. Source of entertainment – Blu Ray DVD players, Blu Ray laptops, PS3, Nintendo Wii, Xbox Connect etc. 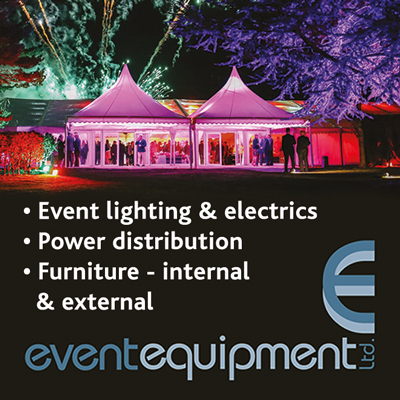 We pride ourselves on offering the very best equipment available meaning that your event can be as enjoyable as you wish. 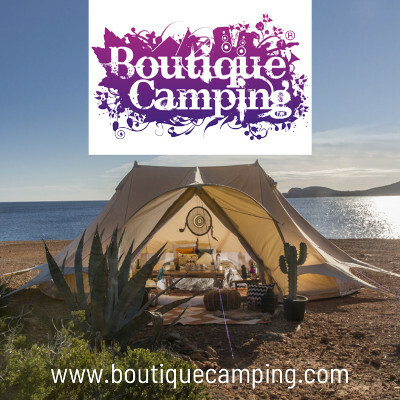 Our range of products by leading industry companies are second to none and are available to hire and purchase directly from us. 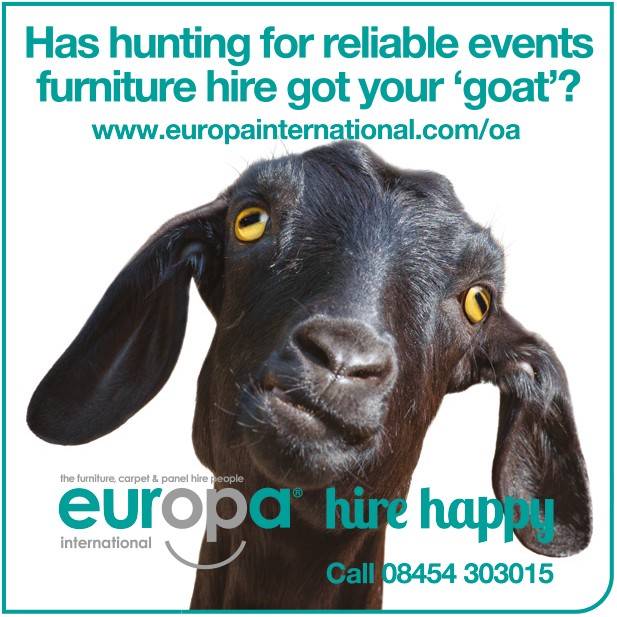 So whatever your needs, feel free to contact us to find out how we can help you create the perfect event.